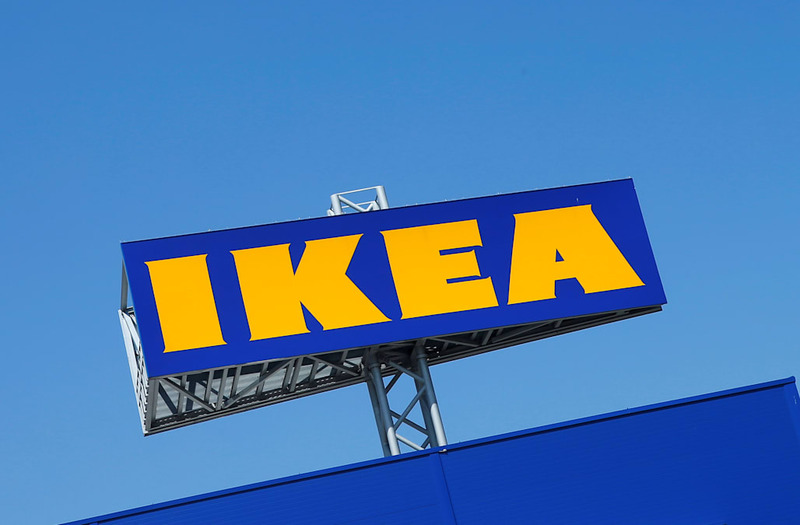 Ikea has reportedly bought a startup that could fix the most annoying thing about the iconic furniture company. The home-goods giant has acquired TaskRabbit, Recode reported Thursday, citing sources close to the situation. TaskRabbit already advertises furniture pick up, delivery and assembly services. In New York City, "Ikea Assembly" is a specific task that customers can select from a list of available options, which include things such as waiting in line and yard work. "The purchase of TaskRabbit was fueled by Ikea's need to bolster its digital customer service capabilities to better compete with rivals likes Amazon, which has stepped up its home goods and installation offerings," Recode reported. "The purchase is Ikea’s first step into the on-demand platform space." Recode could not determine how much Ikea reportedly paid for TaskRabbit, which has raised roughly $50 million since it was founded in 2008. Ikea didn't immediately respond to Business Insider's request for comment.